Are We Living in a Simulation? 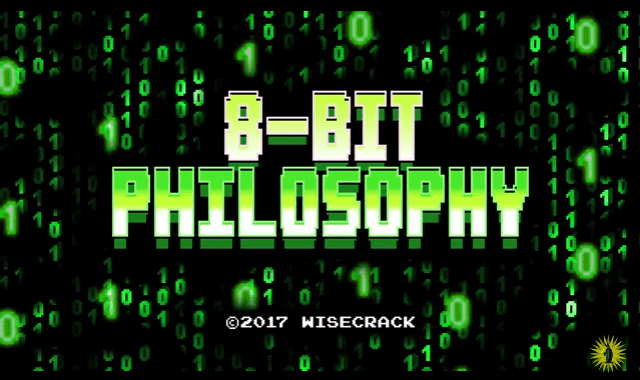 – 8-Bit Philosophy #Video ~ Visualistan '+g+"
Elon Musk recently re-popularized the notion that we might be living in a simulation. This eight-bit philosophy episode digs into that idea a little more.